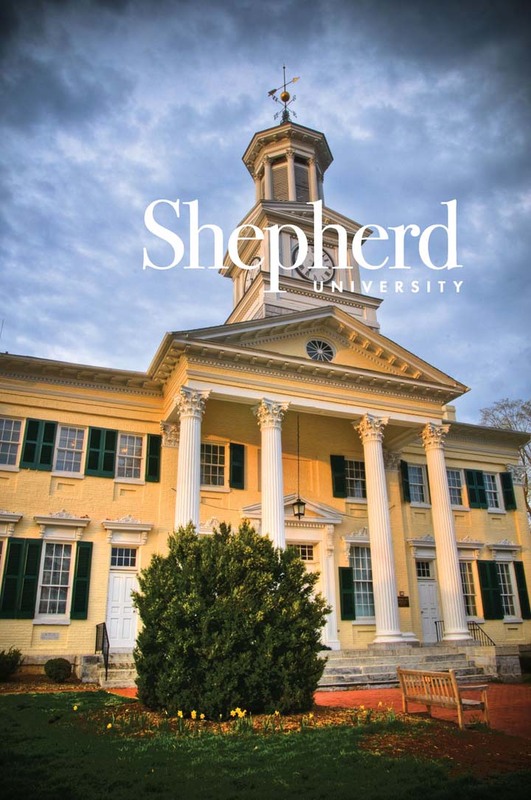 The 2015-2016 Shepherd University Catalog outlines the university mission, vision, core academic policies and procedures, degree programs and course structures within each program. The provisions within the University Catalog are not to be regarded as a contract between the student and Shepherd University. The university reserves the right to make and designate the effective date of changes in curriculum, course offerings, fees, requirements for graduation and other regulations, at any time such changes are considered to be desirable or necessary, and to apply these changes to all students or to designated classifications of students. University faculty and administrators provide academic advisement to students, but it is the student's responsibility to comply with university policies, including degree requirements.